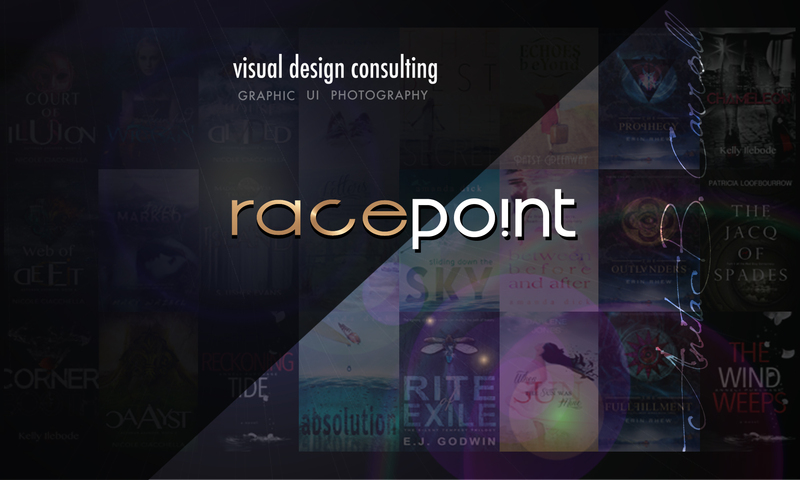 Race-Point is NOW on Facebook! Feel free to pop in, say hi, and stay a while! Love it!! Wishing you much success. Thank you, please share which university you are referring to. I am quite intrigued! Previous PostPrevious Do you REALLY need a BRAND?